Our range of services include wall painting. 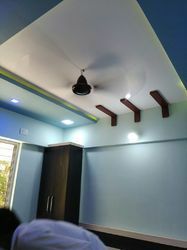 As per the patron’s demands, we are offering a wide array of Wall Painting to our prestigious clients. We have hired a team of experts who have experience of this domain to deliver these wall painting services at very reasonable rates within the committed period of time.